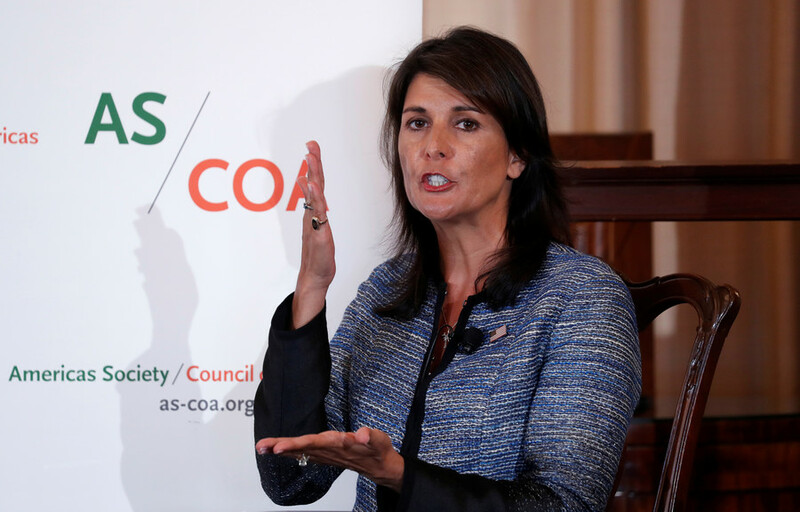 US Ambassador to the UN Nikki Haley says she “just started yelling at everybody” when she saw how UN members were constantly “bullying” Israel for things like its settlement push into Palestine and crackdown on Gaza protesters. “It was abusive, how bad the international community was to Israel. 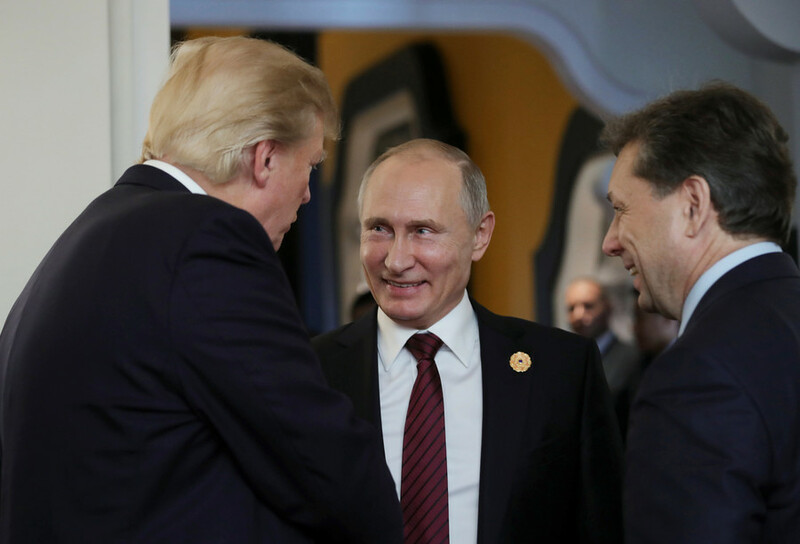 It reminded me of a kid being bullied in the playground,” Haley told the Americas Society/Council of the Americas (AS/COA) annual conference, which was held on Tuesday at the State Department. 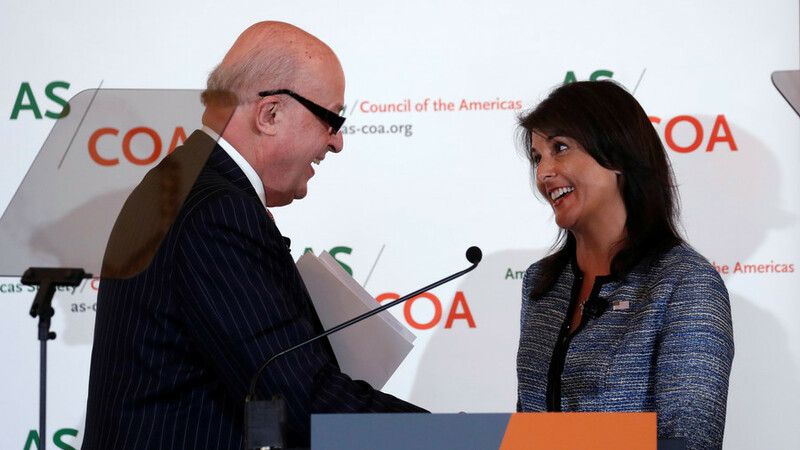 Haley’s keynote address had mostly focused on Latin America, but she then sat down for a chat with John Negroponte, former US envoy to the UN during the George W. Bush administration and chairman emeritus of AS/COA. It was Negroponte who brought up Israel and how often he “had to” intervene to veto resolutions against Washington’s Middle Eastern ally. “It really is a culture at the UN of constantly bashing Israel,” Haley said. 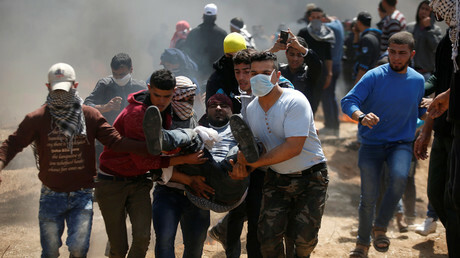 A number of UN resolutions have demanded Israeli withdrawal from the West Bank, Gaza and East Jerusalem, which Israel has controlled since the 1967 war with Egypt, Jordan and Syria. 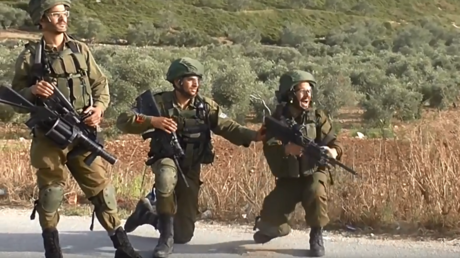 Israel has since officially annexed all of Jerusalem, but the Palestinians and most of the international community has refused to recognize that claim. In December, when President Donald Trump decided to move the US embassy from Tel Aviv to Jerusalem, the UN General Assembly overwhelmingly voted to condemn it, but the US delegation “stood proud” and took the humiliation, Haley said. So far, three Latin American countries have followed the US’ lead in relocating their embassies to Jerusalem. Haley specifically named Honduras and Paraguay, but not Guatemala for some reason. “I think you’ll continue to see the rest of them roll,” she said. 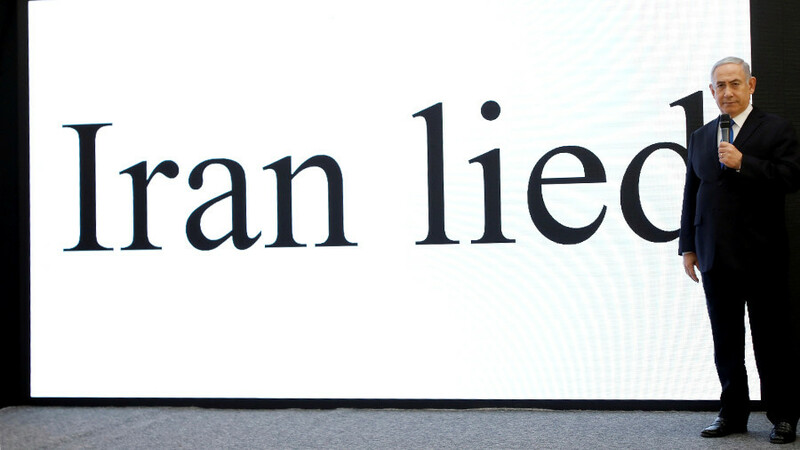 Meanwhile, Trump announced that the US would abandon the 2015 nuclear deal negotiated with Iran, citing as one of the reasons the Israeli PM’s presentation last week accusing Tehran of lying. 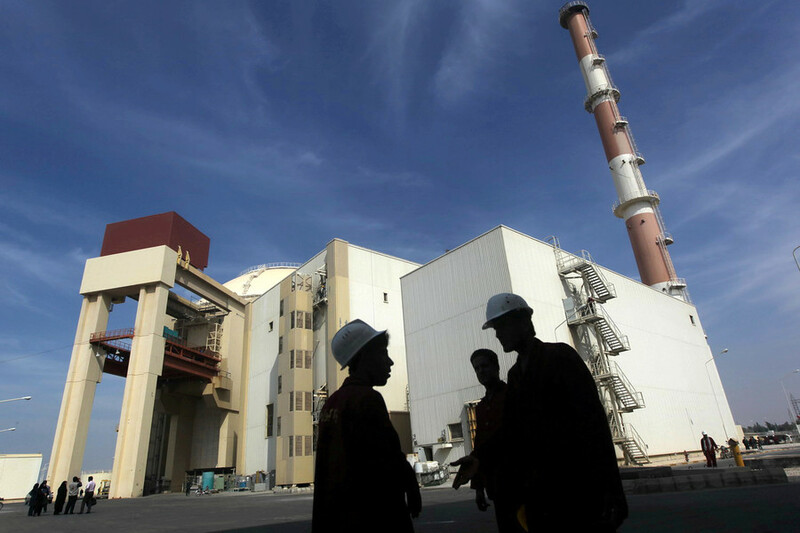 Israel has opposed the deal from the very beginning. 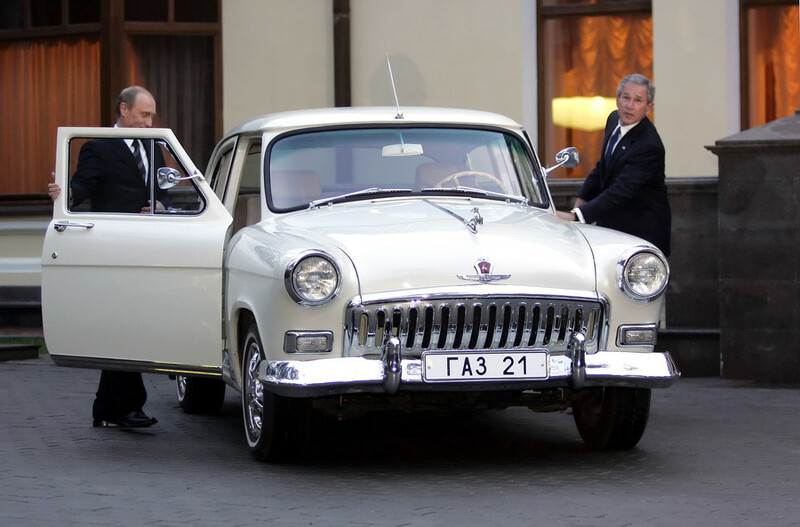 Putin’s got new wheels, but what did previous leaders drive?